CST Tax is international tax specialists offering professional tax advice and services. They are a team of dedicated consultants, advisors and accountants and are rapidly expanding in multiple countries. 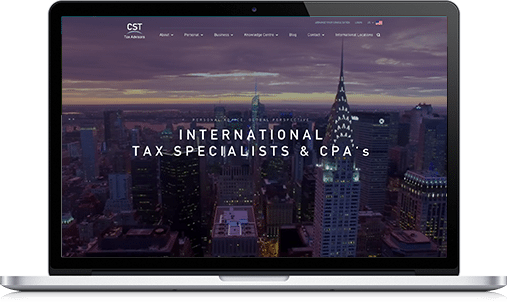 As CST Tax are expanding their global brand, they wanted a global strategy to create leads as they scale, and build their online presence & brand to complement other offline marketing. They have never had a digital marketing strategy before and had relied solely on referrals for new clients. CST tax wanted to increase inbound inquires, so there were leads from another source other than referrals. Online leads were effectively non-existent as all leads were brought in by referrals. Site was not built with lead generation in mind (many conversion elements were missing). No display network or search network ads. No remarketing to bring back high-value clients. Suspected Panda penalty due to thin/duplicate content created by multiple installs of WordPress. Content was disorganized, so we had to rework the Information Architecture of the site. SEO theming issues. The structure meant there were duplicate and unnecessary pages. No keyword theming or plan. Domain authority checks and keyword relevance checks showed that the site was not well built in terms of theming. 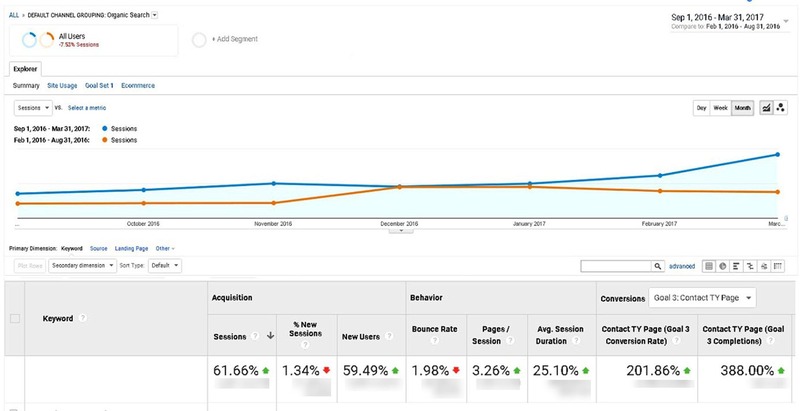 Regular technical audits with feedback from Google’s tools and our own in-house tools. Recommendations for both upgraded Title Tags and Meta Descriptions focused on driving action from searchers on search results pages. 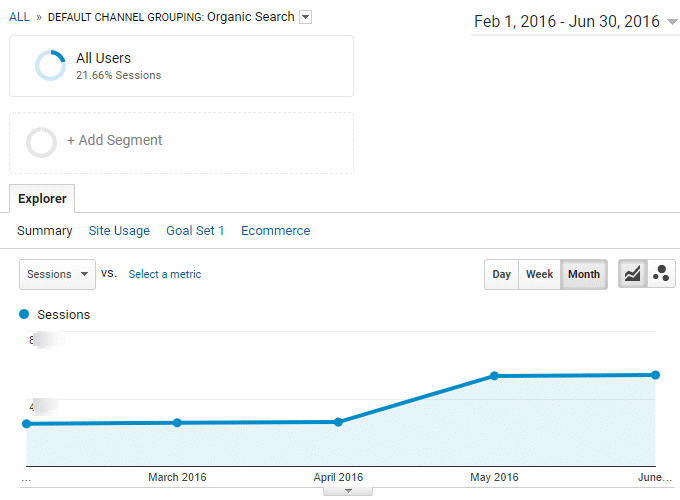 The new more SEO friendly site was launched April 2016. Reach out to our consultants today for a FREE strategic evaluation of your digital strategy. No big sell, no obligation. Just actionable insights.